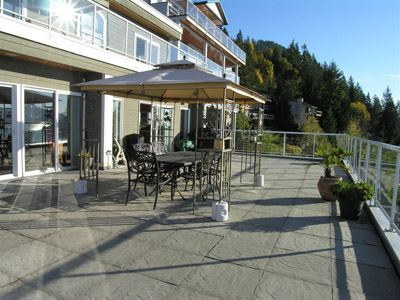 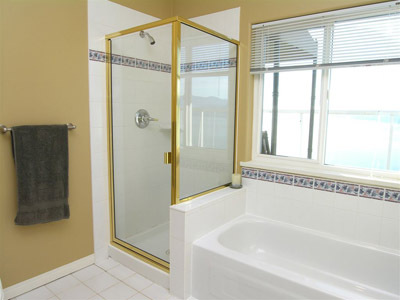 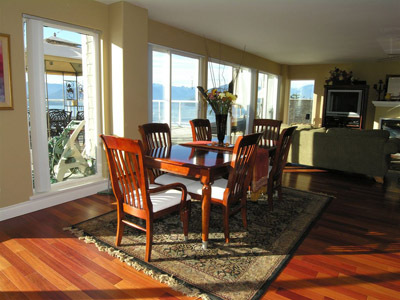 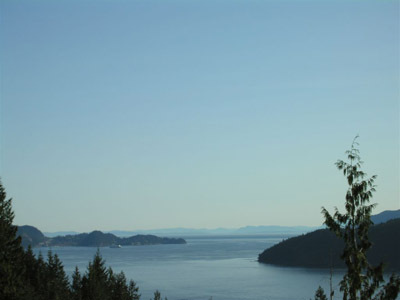 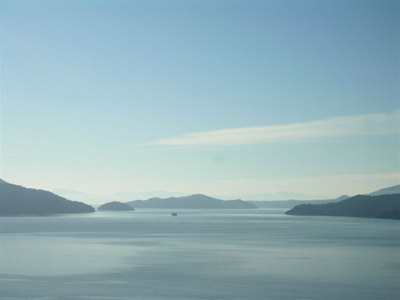 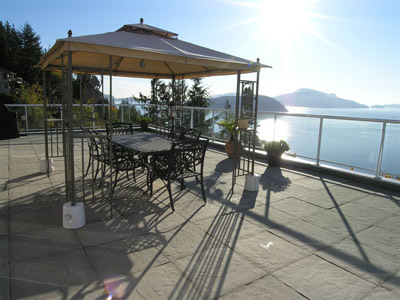 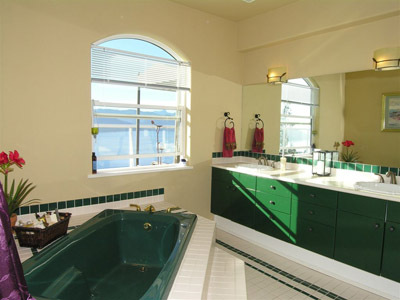 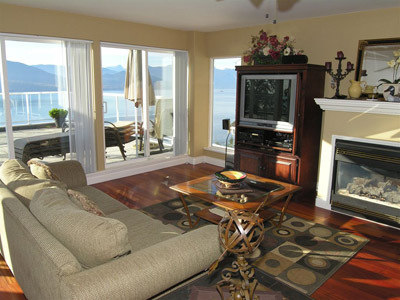 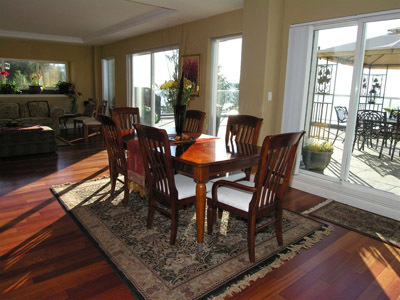 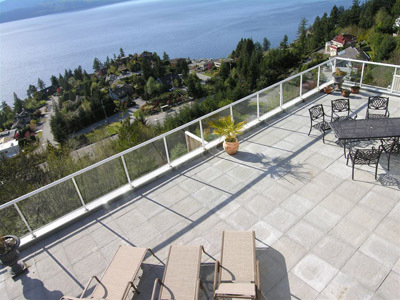 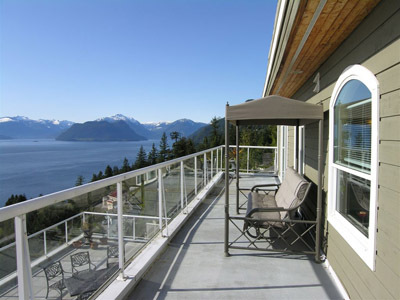 Located on a mountainside, the Lions Bay View has 1000 square feet of decks offering breathtaking views of Howe Sound, the northern Gulf Islands and the surrounding snow-capped Coastal Mountains. 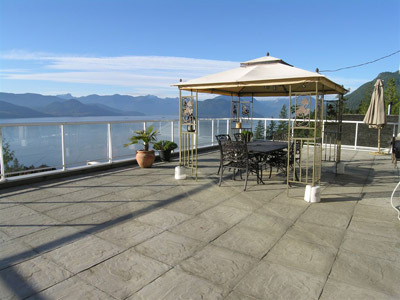 This unparalleled location is close to nature and only a short drive to downtown Vancouver for shopping, culture, night life and more. 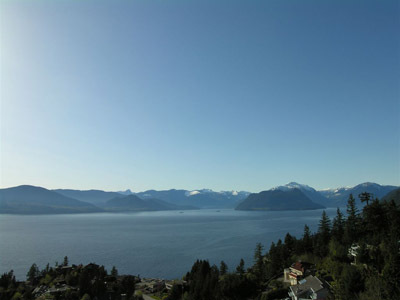 For the skier, world famous Whistler Blackcomb Mountain Resort is just an hour away. 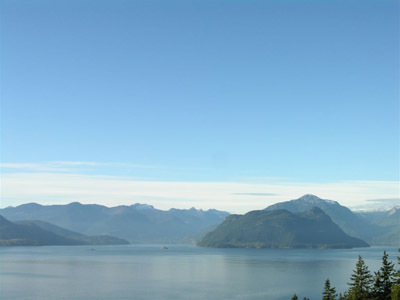 Within 20 minutes is Cypress Mountain, where you can enjoy urban skiing with spectacular views of Vancouver and the ocean. 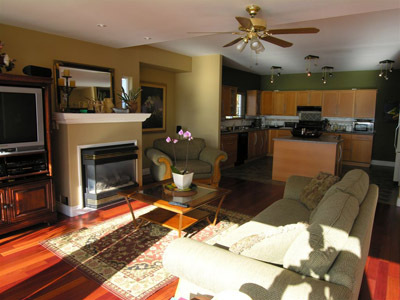 After a day of out-door activities come home and relax in one of the three main-level lounges. 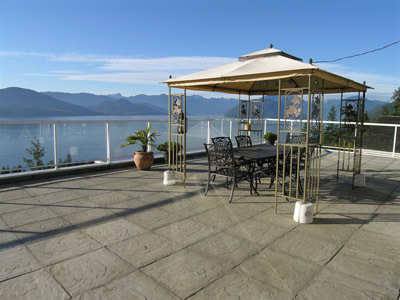 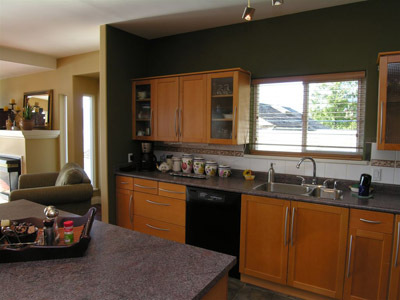 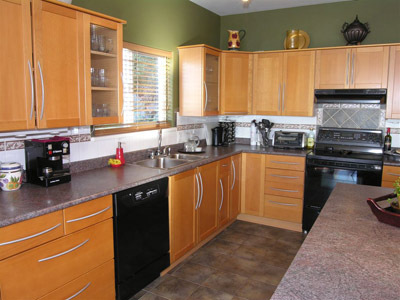 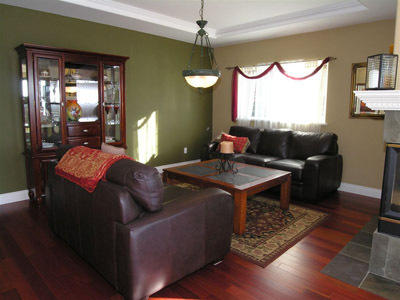 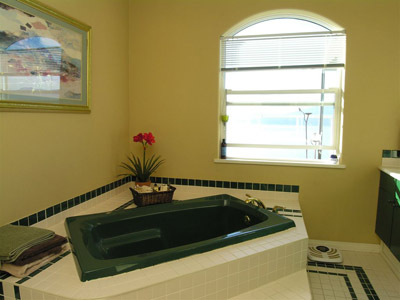 Enjoy the views while taking advantage of the barbeque on the 1000 square foot deck. 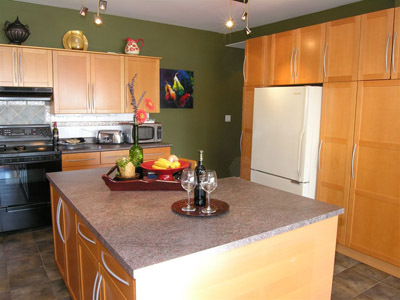 Cook a gourmet meal in the open concept kitchen, or retreat to one of two private master bedrooms complete with ensuite, each with king size comfort. 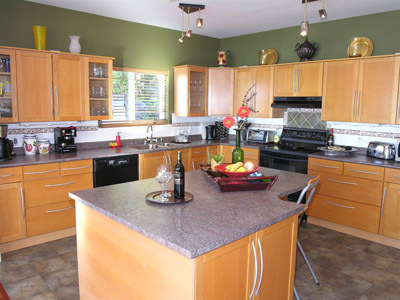 For an even more memorable stay, ask your agent about our personal chefs for hire.